WeatherTech is the American online store of the manufacturer of automotive protection and automotive equipment. Existing at the world’s market since 1989, WeatherTech provides the first-class products according to the expectations of customers from around the world. 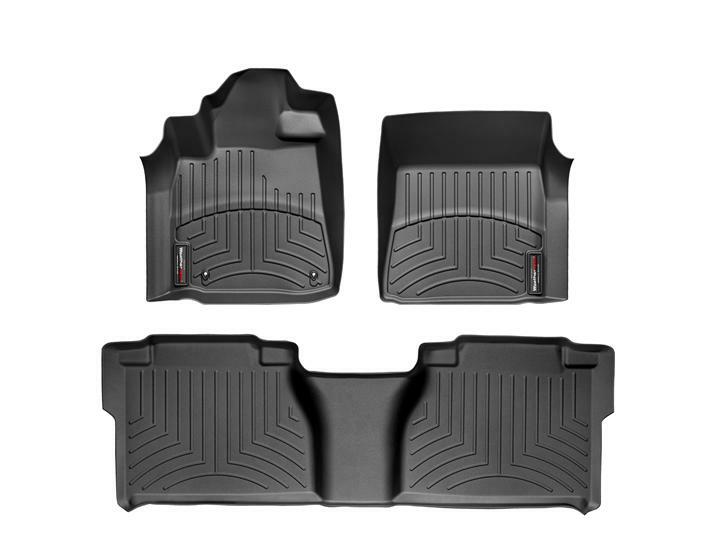 WeatherTech products are the original parts and equipment. This manufacturer supplies not only the online shop customers, but many car manufacturers, guaranteeing the unsurpassed quality.